The location of Hedingham castle is Essex, England. You can see that the castle is created from stone. This Norman motte and bailey castle was famous as a place of living of the Earls of Oxford. The de Vere family lived here. 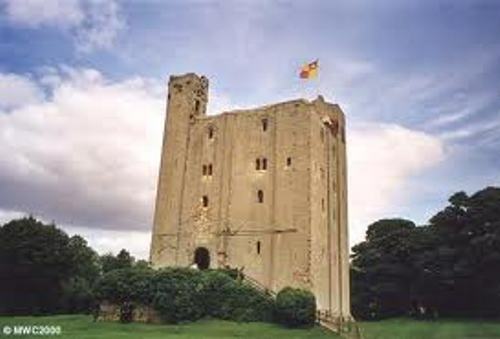 The most famous feature that you can see on the Hedingham castle is seen on the second floor of the keep. You can scrutinize the banqueting hall. It stands an arch which is considered das the big one in this world. King William the Conqueror gave Aubrey de Vere an award as the manor of Hedingham in 1086. Then he decided to build a castle. 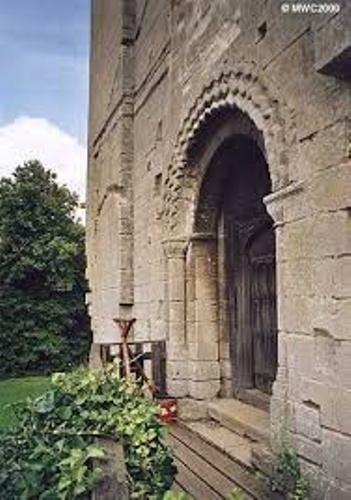 The construction occurred from 11th to 12th century. The Hedingham castle was equipped with a square keep. The north to south side has the length around 18 meter or 58 feet. The east and west side has the length around 16 meters or 53 feet. Are you curious about the height of the keep in Hedingham castle? The height is around 21 meter or 70 feet. Hedingham castle has four floors. You can find a fireplace, a central arch and great banqueting hall inside the castle. The pyramid shaped roof was removed from the top of the castle since a top floor was added during the 15th century. Many people believe that the construction of Rochester castle and Hedingham castle might be similar based on various older sources. 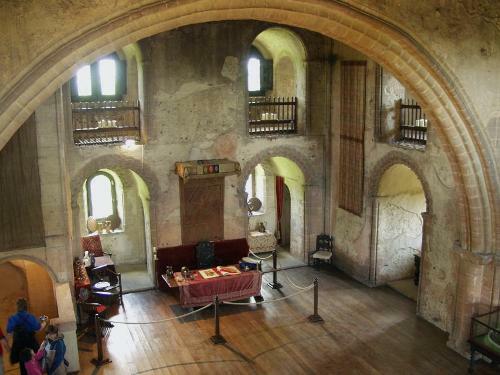 If you decide to visit the Hedingham Castle, you can find out a chapel located within the inner bailey. It is situated to the south of the keep. 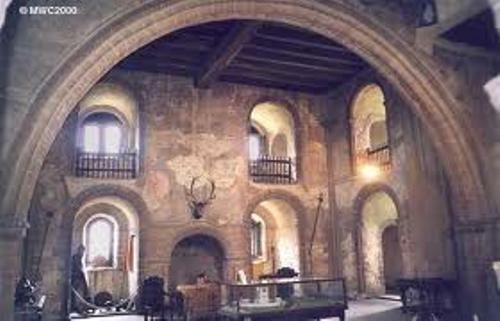 The people who love to see the interior and exterior of Hedingham castle can go to this place from Easter to October. You can explore the Norman keep and ground. There are various kinds of events that people can enjoy when visiting the castle. It is the home to the various music concerts, vintage car shows, re-enactment battles, falconry, jousting, theater and fairs. The people who want to have a traditional wedding can rent this building for their wedding ceremonies. There are many private and corporate parties held here. 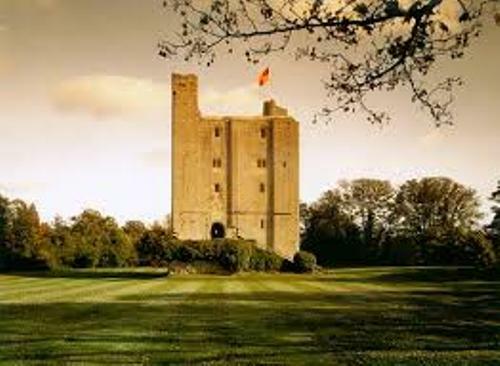 Are you fascinated with facts about Hedingham castle? The Roman Baths Facts inform the readers about a site of bath complex located in Bath, an English city. Look at the Empire State Building facts if you want to know one of the important buildings in US.